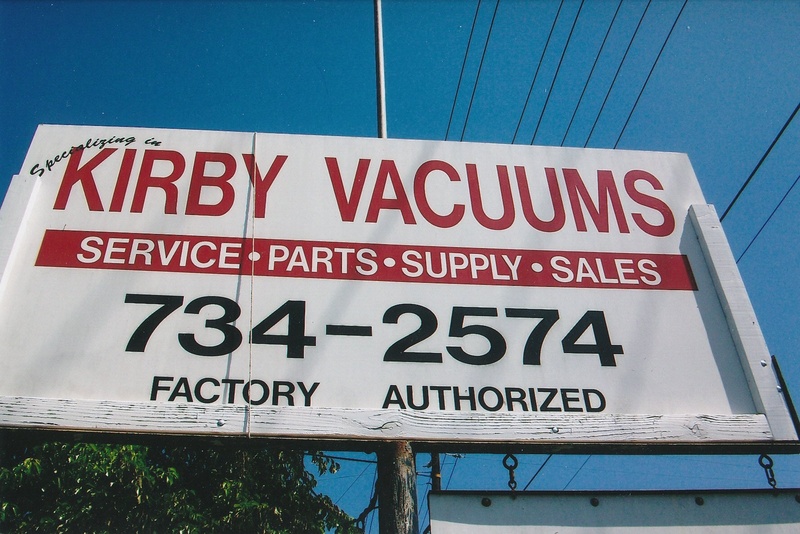 At Kirby Vacuum Specialist Sales & Services, we are dedicated to providing our customers with friendly service. We value your business. We have made it our mission to provide reliable products and services in our customer-driven approach. We have been serving Tulare and Kings county since 1950 when Mr. Charles Warner became the Factory Distributor here in Visalia. He was 80 years young and still working in Kirby when he was called home to the LORD. We take great pride in our customers and in giving the best customer service. If you are from out of town and need service on your machine, we try our best to get it serviced while you are in town. Just drop it off in the morning and we will do our best to have it ready that afternoon. We value you and your business. You are the KING and QUEEN of our business. If you have any questions about how to use your KIRBY or if you need help, just give us a call. WE ARE A FACTORY AUTHORIZED SALES AND SERVICE CENTER AND SERVE ALL YOUR KIRBY NEEDS.